Once again, Nintendo has kept their promise to update a Switch game. This time, it is Splatoon 2, and it updates the game to version 4.6.0. 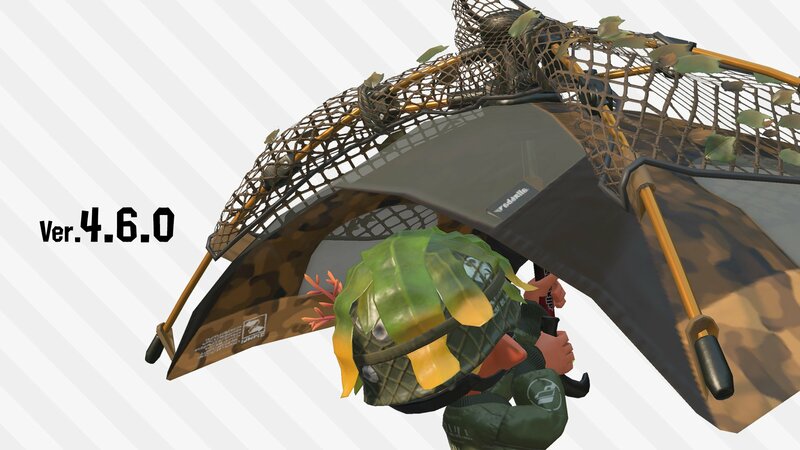 There are no official patch notes for the time being, but we do know, based on Nintendo’s update announcement, that there are new weapons from Sheldon’s Picks. You’ll also be able to show appreciation for your favorite weapons with weapon badges.